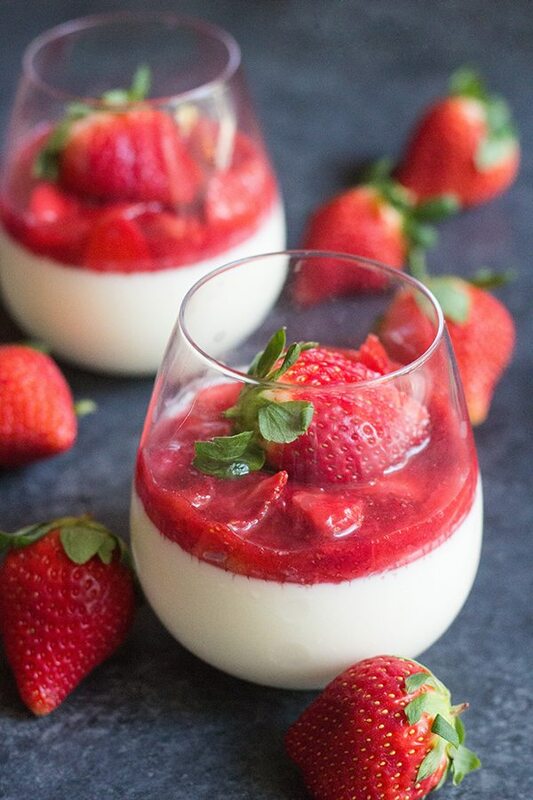 This Vanilla Panna Cotta with Strawberry Sauce is the perfect dessert to wow your Valentine! It looks impressive but is actually easy to make and it serves two! 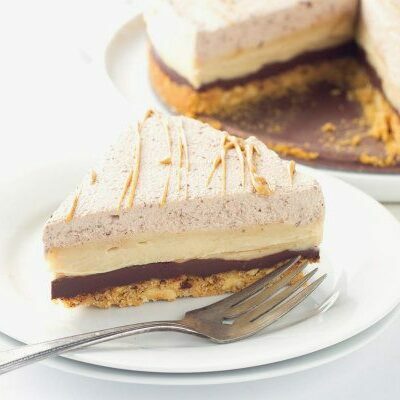 It’s also something that you can make in advance so you don’t need to be pulling a dessert together during date night! I’ve come to actually love a Valentines dinner at home. It’s so nice to stay in, put the little ones to bed, and make a dinner together. 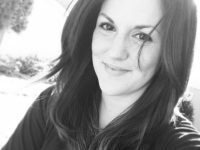 My husband and I have gone out a few times for Valentine’s Day but it’s the ones that we’ve spent at home that I’ve loved the most. 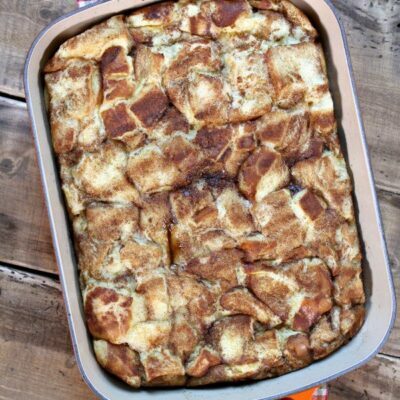 We try to pick new dishes to make, a fun dessert, and just enjoy the evening. 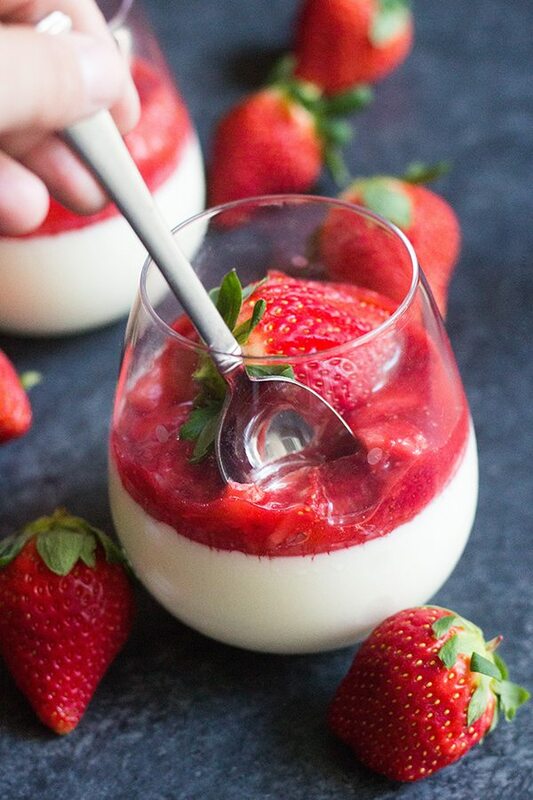 This Vanilla Panna Cotta with Strawberry Sauce is the perfect dessert for date nights! This recipe makes 2 (good sized) servings so you can each have your own little treat! You could also do what we do – share one of these and save the other one for the kids the next day. My kids LOVE these! 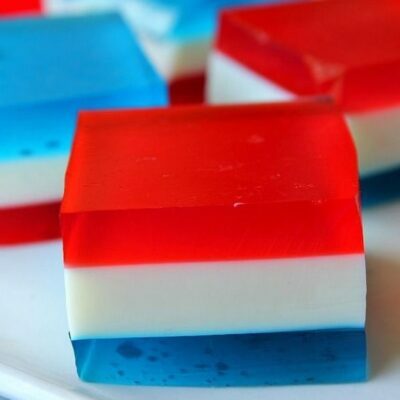 You can use whatever container you have on hand to serve these in. I had some little stemless wine glasses but any container will be fine. You can get creative! 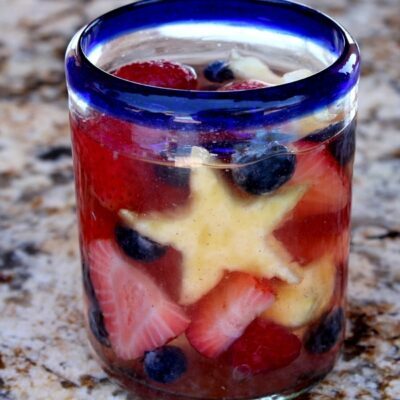 If you don’t have a glass that you like, you can serve it in a shallow bowl or anything you think is cute! If you’ve never had Panna Cotta, it has a custard-like texture but is literally “cooked cream” with an amazing vanilla flavor. The cream is sweet and the strawberry sauce is just a little bit tart and they go perfectly together! 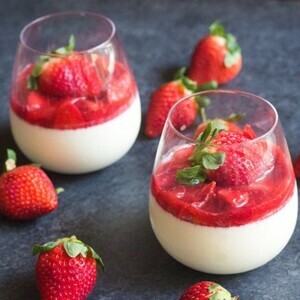 To make the panna cotta: Place the milk in a small bowl and sprinkle the gelatin evenly over the milk. Let soak for 5 minutes. After the 5 minutes, remove the pan from heat and whisk in the milk/gelatin mixture until smooth. Pour into your individual glasses, cover and refrigerate for at least 4 hours or overnight. To make the strawberry sauce: Add 1/2 of the strawberries, sugar, lemon juice, and water to a small saucepan and bring to a slow boil. Let simmer for 5 minutes. Let cool completely then spoon over the panna cotta. Refrigerate again until ready to serve. 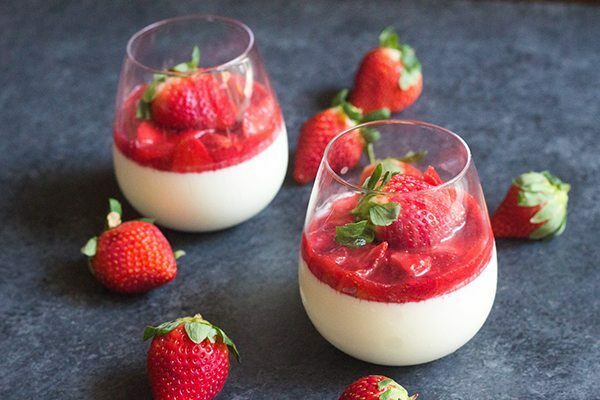 this is nice, love the panna cotta here, nice touch with the strawberry sauce, even better that you’ve added some lemon juice to cut the sweetness, thank you!